September may well be harvest time, but few years have been as bountiful as this. 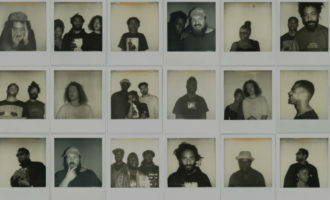 A 30-day parade of fresh produce from across all corners of the globe – from James Murphy’s Brooklyn, to the Tanzanian capital Dar Es Salaam, via South London – September brought forth, and we were thankful. 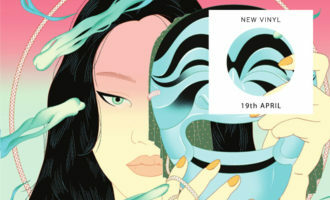 Whether it was anticipated releases from the likes of LCD Soundsystem, The National or Moses Sumney, shrugging off the pressure of expectation with deft grace, or under the radar drops like Idiom or DJ soFa’s excellent Elsewhere MCMXIII compilation rising to the occasion, we struggled to chop the list down to ten. But as with all times of plenty, we must remain frugal. Gorge yourself or store them up for the winter to come – here are our 10 favourite new albums you simply must own on vinyl this month. 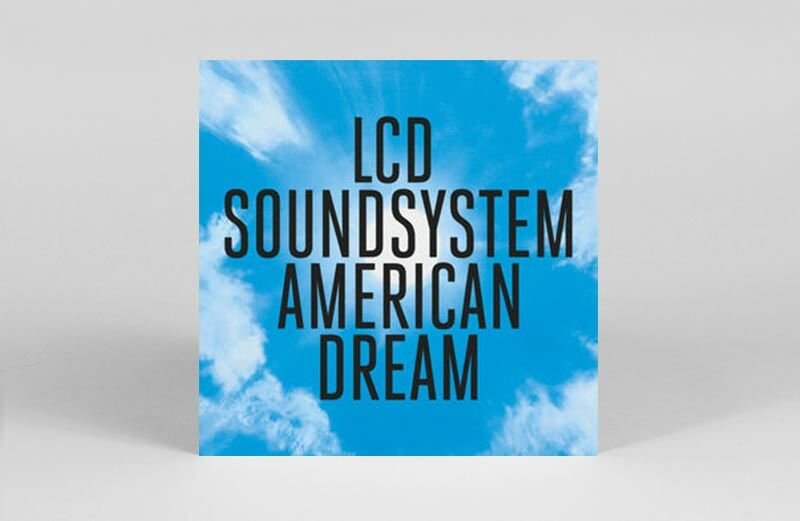 Believe the hype – LCD’s American Dream return is simply stunning. 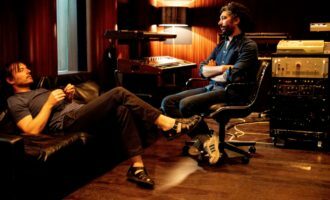 James Murphy has spent almost two years getting this album together (after getting the band back together that is) and the quality runs from beginning to end. Yeah it has glimpses of those disco skills they’re so good at, but it runs much deeper and a little darker too. 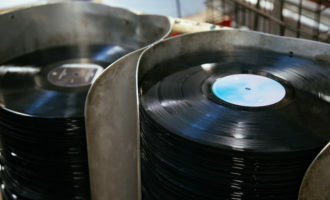 Straight double vinyl, no variants, no gimmicks – the real deal. 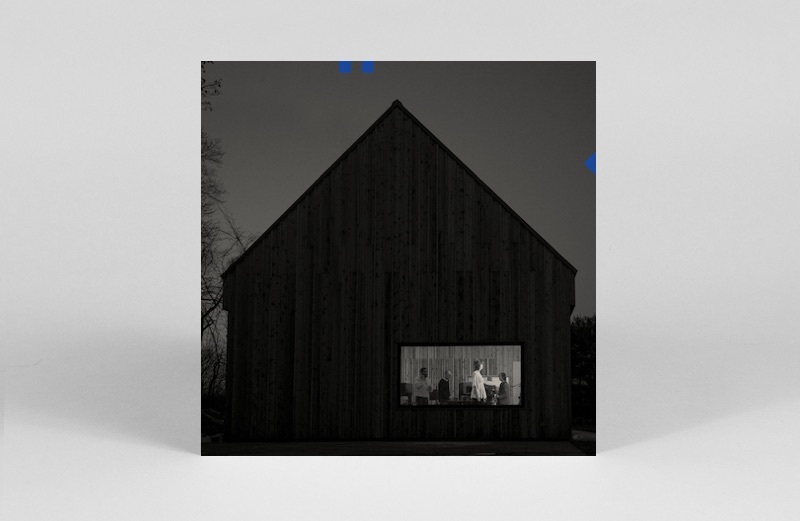 The highly anticipated return of The National is the first of this week’s major album releases not to disappoint. Whether or not the oblique reference in the title to the roused beast of W.B. Yeats’ The Second Coming is intentional, this is an album that directly connects with the political upheaval of 2017’s widening gyre. “I don’t understand why people separate love and politics in their art,” singer and lyricist Matt Berninger has said of the album, which is as pre-occupied with the redemptive power of dreams and nightmares as it is with providing answers for real life. Tracks like ‘The System Only Dreams In Total Darkness’ and ‘Walk It Back’ are emblematic of that desire to ride out life’s personal and political tragedies. Unlike Yeats’ though, The National’s beast is dragging a more truthful future along with it. Seven years since Crooks and Lovers, and Mount Kimbie sound like they’re finally settling into a new phase. 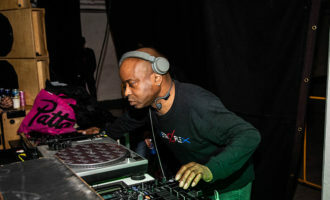 Coming off the back of two now legendary 12″s for Hotflush, Crooks and Lovers was a fitting culmination for the post-dubstep era that also catapulted the likes of James Blake and Joy O into the wider consciousness. Although 2013’s Cold Spring Fault Less Youth had its moments, it was, in footballing terms, something of a transitional record. 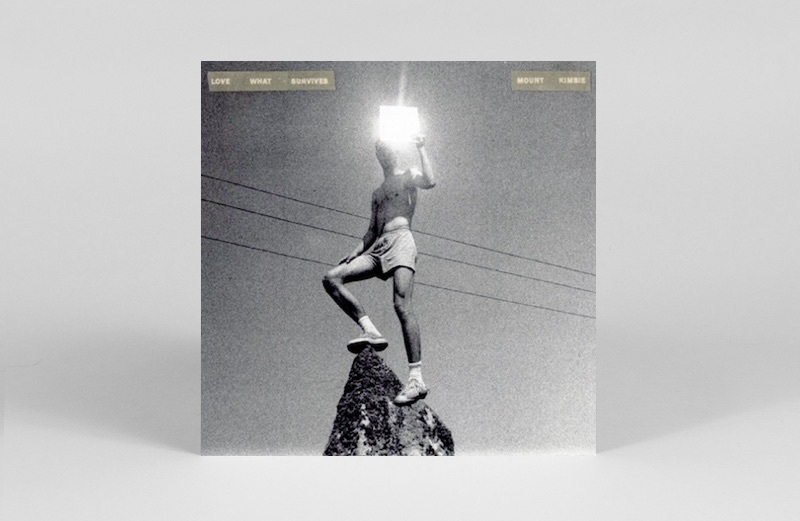 Reunited with Blake for two of the stand-out tracks on Love What Survives, Mount Kimbie return with a more fully-formed vision of what could possibly come next. Although starting slowly, the album settles into its propulsive, krautrock meets post-punk stride by the beginning of third track ‘Audition’. The gentle, lilting collab with Micachu is a shimmering highlight on an album that reveals itself as more detailed and considered with every listen. The Slavic word for ‘shackles’, Okovi hears Zola Jesus throw off hers for a strident and surging new album on Sacred Bones. 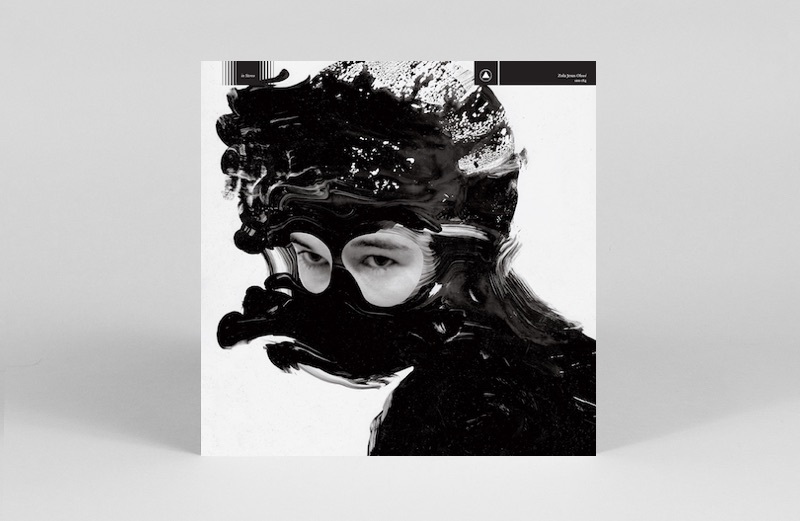 Exploding into life on ‘Exhumed’, Zola Jesus grapples with darkness and death throughout an album perforated with personal experiences and woven together with fictitious narratives. Sonically, Okovi inhabits a vast and agoraphobic landscape, whether through the operatic grandeur of ‘Ash To Bone’, electronic drone pop of ‘Siphon’ or the cello-balladry of ‘Witness’. An exciting, liberating album. 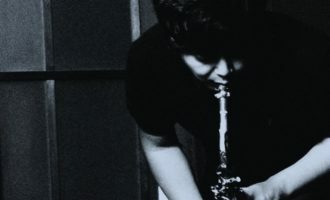 As influenced by the spiritual jazz improvisations of Pharoah Sanders and Don Cherry as the technological specifics that allow Fox to trigger tonal palettes through sensors attached to his kit, The Gradual Progression is a deftly syncopated, deeply persuasive album that pushes the envelope for contemporary jazz once more. 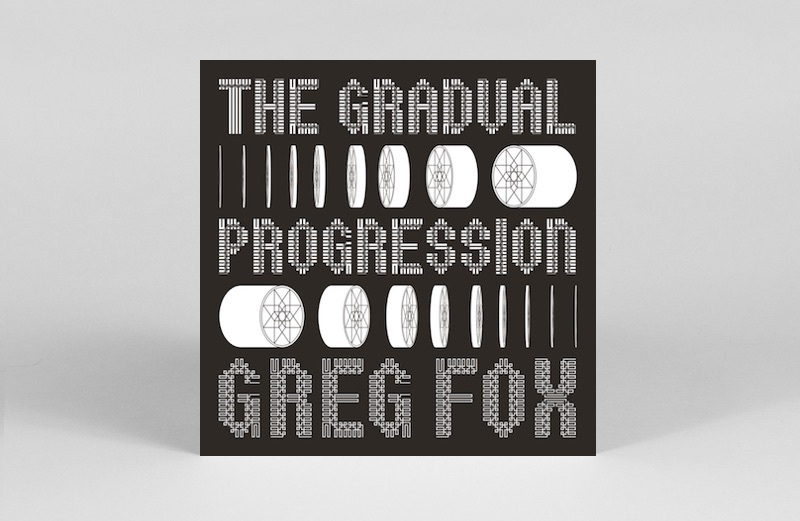 Incorporating minimalist aspects, as on the Reich-esque ‘My House of Equalizing Predecessors’ or atmospheric surges of ‘Earth Center Possession Stream’, Fox’s The Gradual Progression is a rhythmic tour de force that will leave you utterly discombobulated. 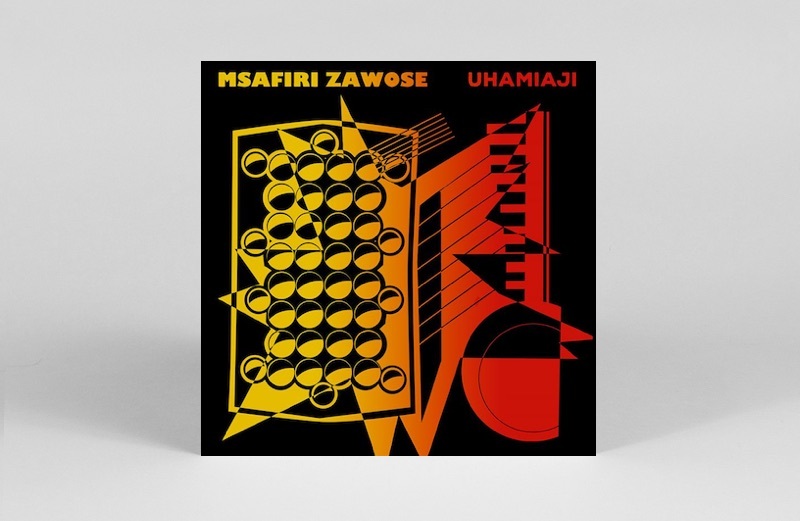 Tanzanian gogo music meets electronics on this superb outing by Msafiri Zawose. 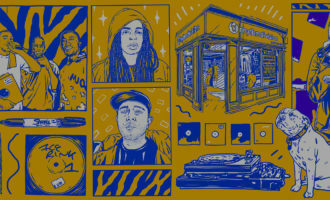 A jack-in-the-box of live-wire instrumentation and lush fx, tracks like ‘Nosaga’ pop and fizz with slow-mo grace, redolent of Crammed Discs’ most adventurous ’80s outings, while at the other end of the spectrum ‘Kunyemo’ rattles with high-octane drums and a Four Tet-esque propensity to bring euphoric syncopation to the dance floor. With a cover design that nods to cult Afro-electro record Noir et Blanc, expect this to appeal to those on the weirder fringes of the disco and balearic scenes. 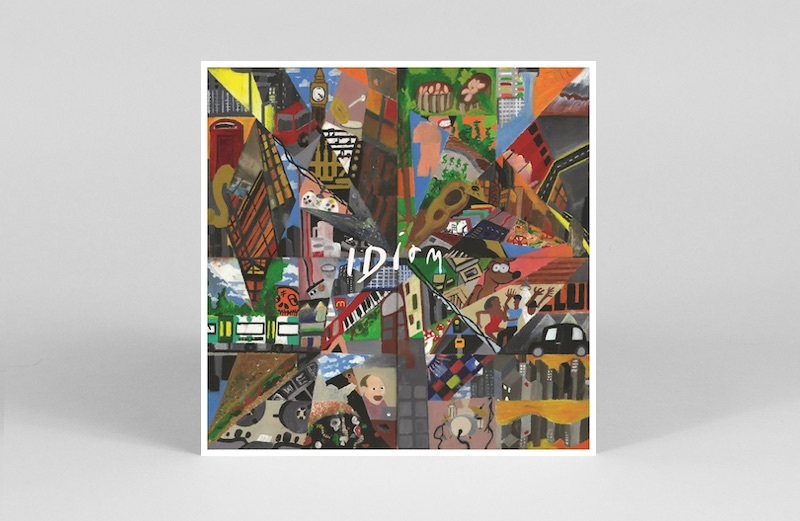 A light-footed six-track EP from the guts of South East London’s jazzy broken beat movement (beginning with the smooth-as-you-like ‘SE Discoteque’), Idiom is the latest release on Peckham record shop YAM’s in-house imprint. 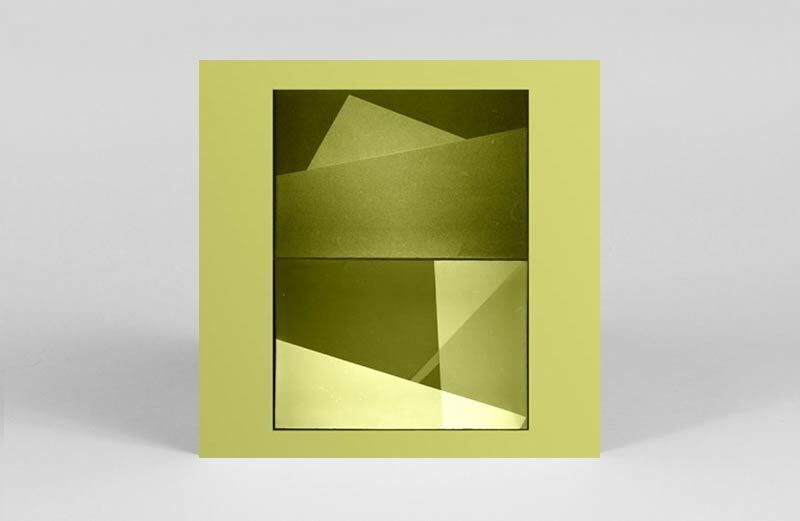 Deftly feathering a deep house sensibility with Nubya Garcia’s buoyant saxophone on stand-out track ‘Tanner’s Tango’, Idiom is a poised, late-night record, for fans of Tenderlonious, Hector Plimmer and the rest of the gang. DJ soFa takes the cutting edge to the knife stone, with this vital double vinyl survey of the slow, low, weird and wavey end of the club spectrum. Working on behalf of Débruit’s ICI imprint, soFa channels the kosmische noir of Salon des Amateurs to turn out a set of Mogadon bangers and metal dancers from the likes of Bufiman, Fred Und Luna, Der Kundalini and Tolouse Low Trax. If you fancy dirty dancing with your rusted robot lover, this should get you right in the mood. 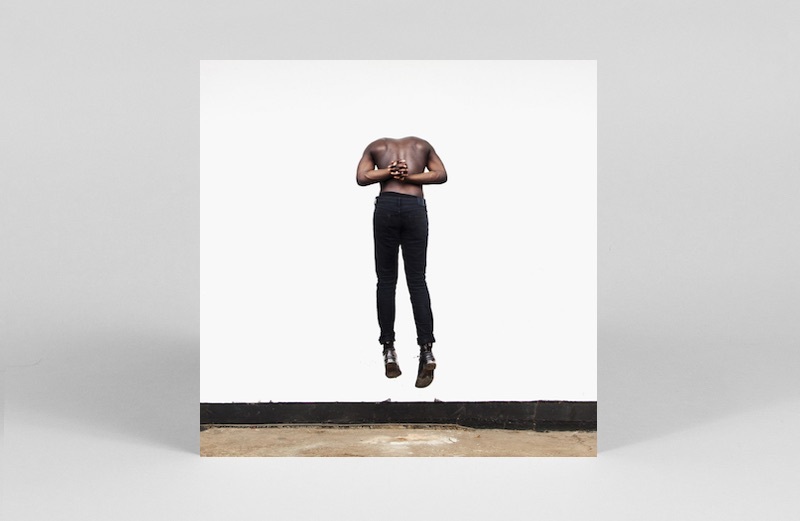 Few artists have commanded as much expectation as Moses Sumney, and his debut LP doesn’t disappoint. As the title suggests there’s a classicism to much of the record, which shines through most vividly on the orchestrated movements of ‘Don’t Bother Calling’, where shades of Thom Yorke and Billie Holiday vibrate like ghosts among Sumney’s fragile falsetto. 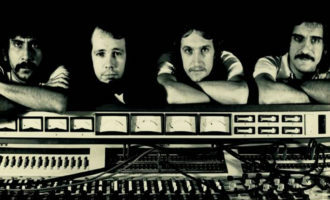 It’s in these moments that Aromanticism really resonates, and the textbook crescendoes of tracks like ‘Lonely World’ feel forced in comparison. For a major pop album though, Aromanticism has enough textured understatment to be well worth exploring further. The 6th album proper from Godspeed You! 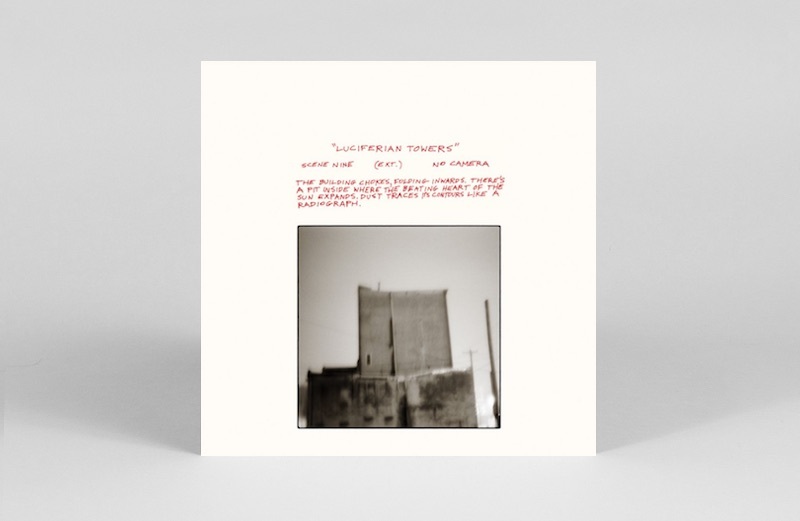 Black Emperor and one of their best in recent years sounds all the better for its avoidance of post-rock bombast, and favouring of a more subtle and cohesive approach. Still managing to channel political and cultural malaise into visceral instrumental works 20 years down the line, this one’s a recommended listen for newcomers and hardened fans alike.